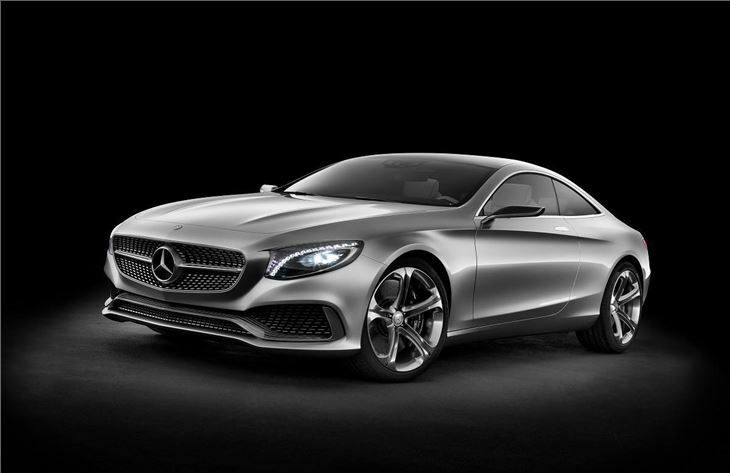 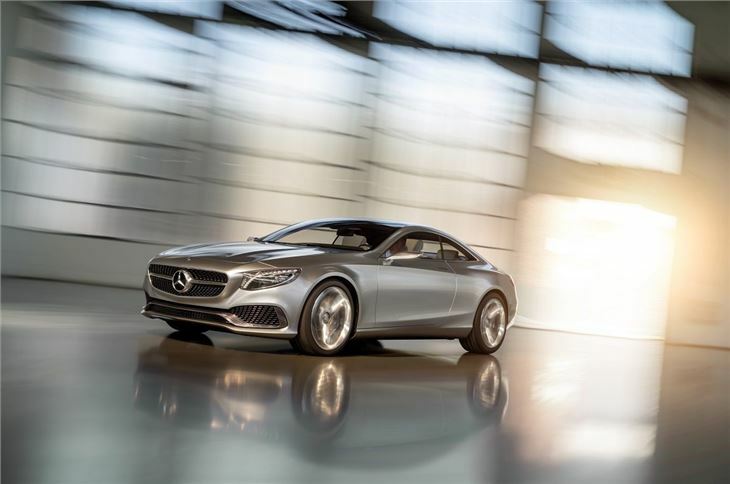 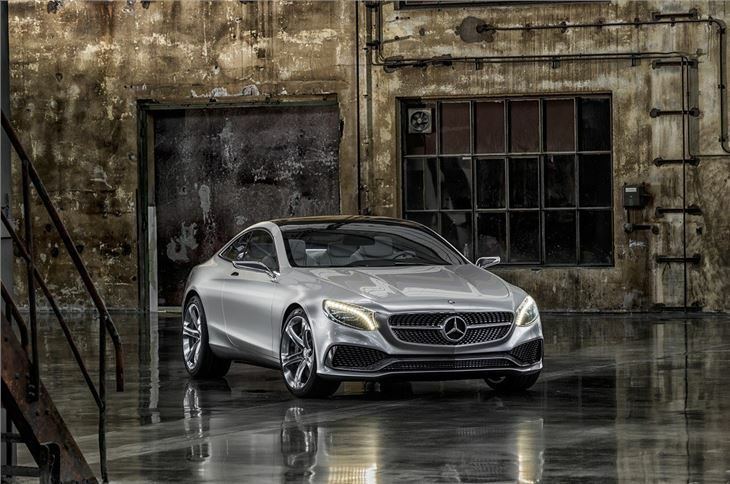 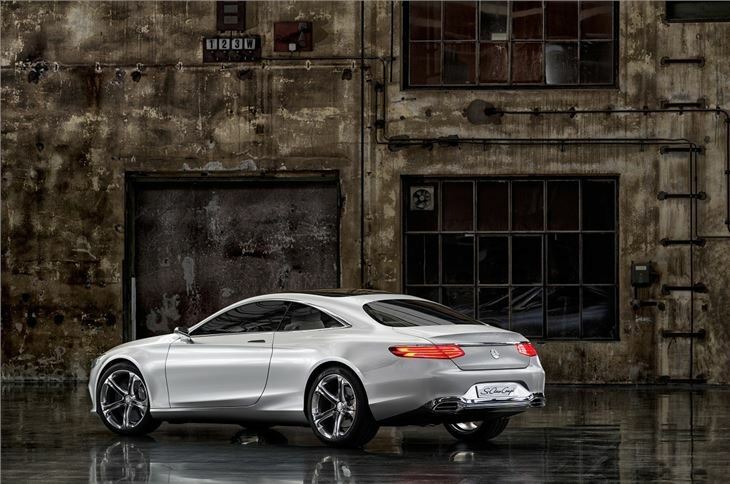 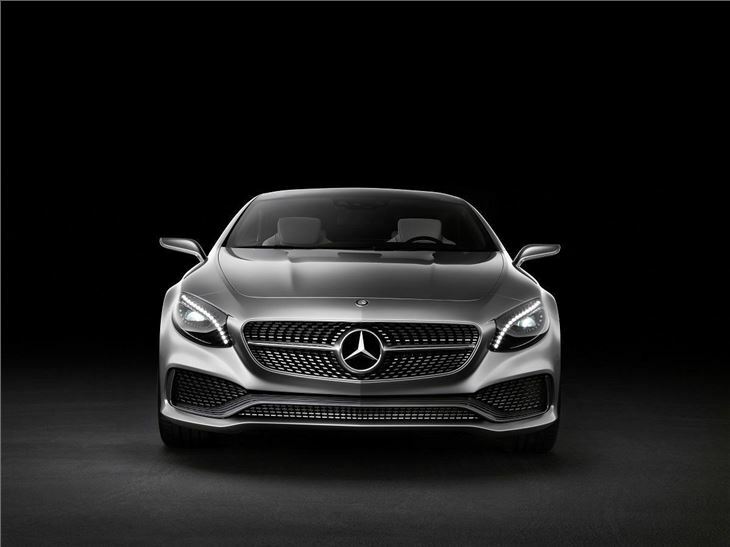 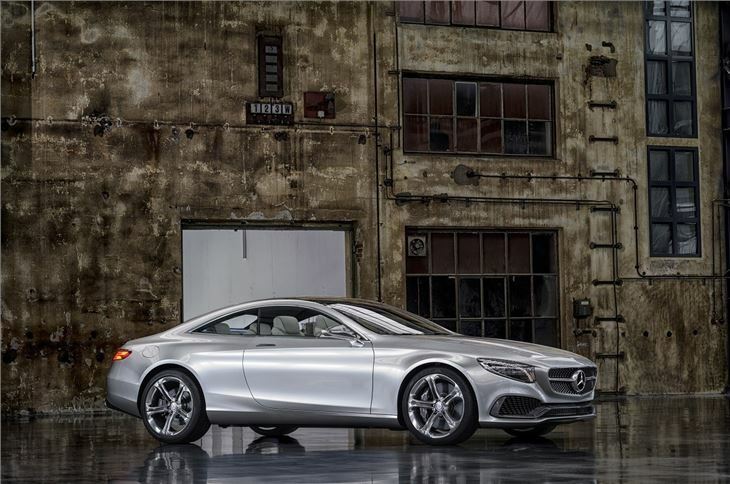 Mercedes-Benz has revealed its latest motor show one-off, the twin-turbo V8 powered S-Class Concept Coupe. 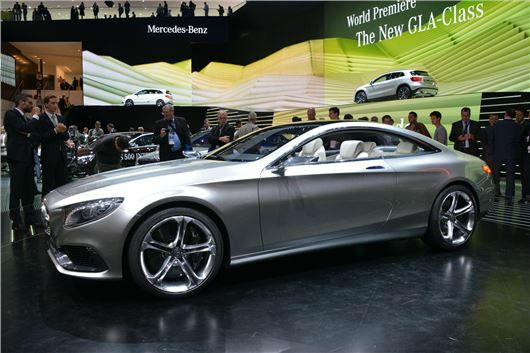 Don't be fooled by the concept tag, though - this is next year's range-topping CL-replacement. 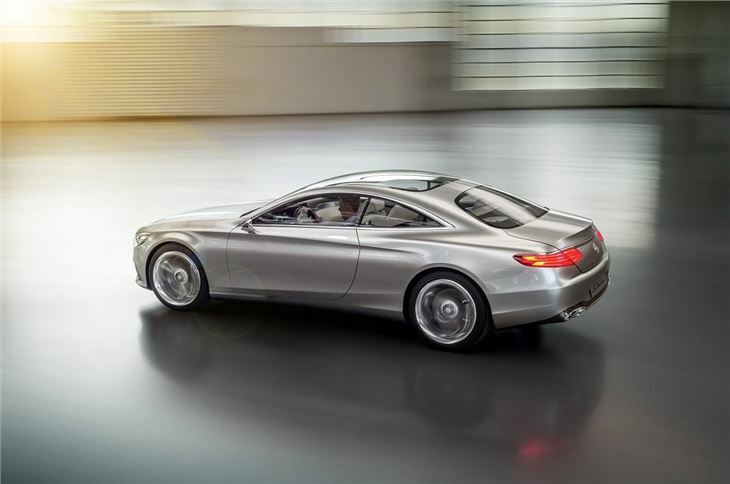 But the real story is that the S-Class Coupe will pack some serious technology that will end up filtering into more modest production models. 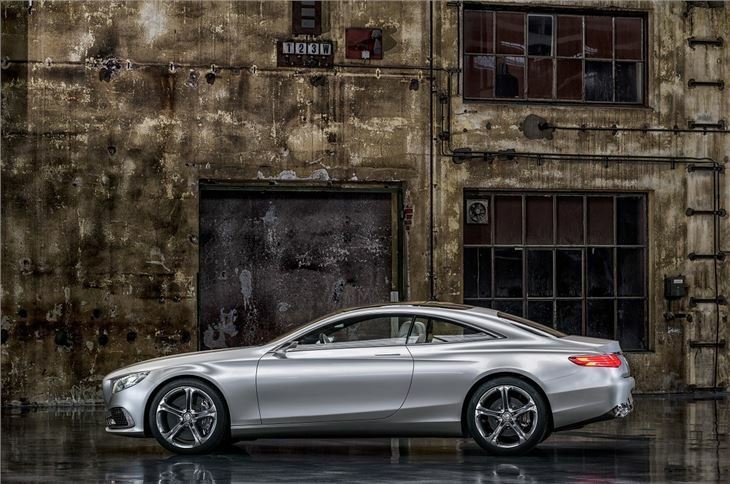 It's certainly large, with an overall length of 5005mm and width of 1958mm, so won't exactly be a doddle fitting into under-sized UK parking bays. 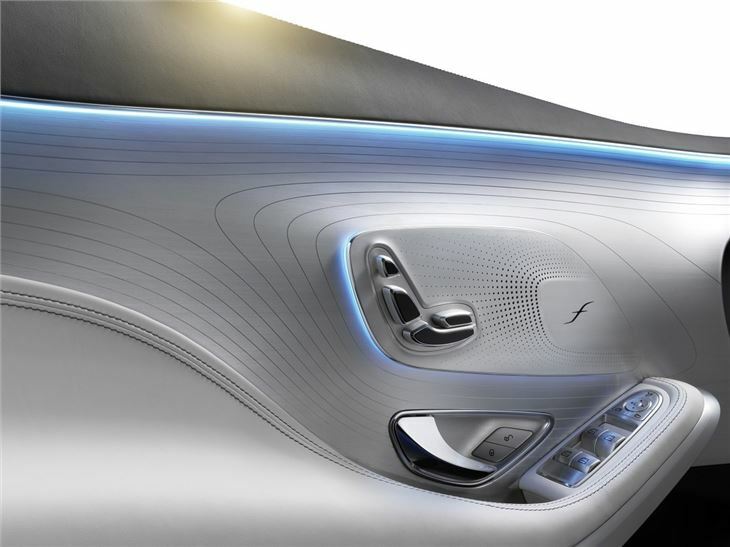 But 3D cameras up front, and improved ones at the rear, as well as generously sized monitors will certainly give its driver a fighting chance. 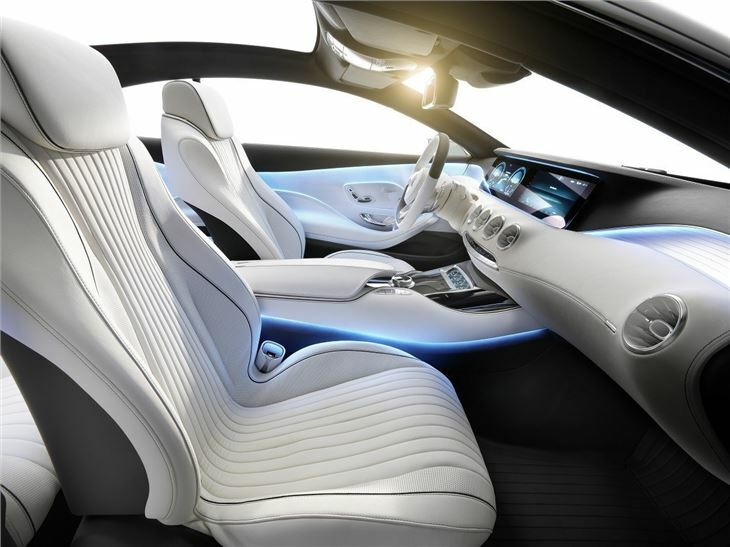 The interior design with its quartet of ventilation nozzles, and considered choice of trim and colours is a typical motor show-stopper. 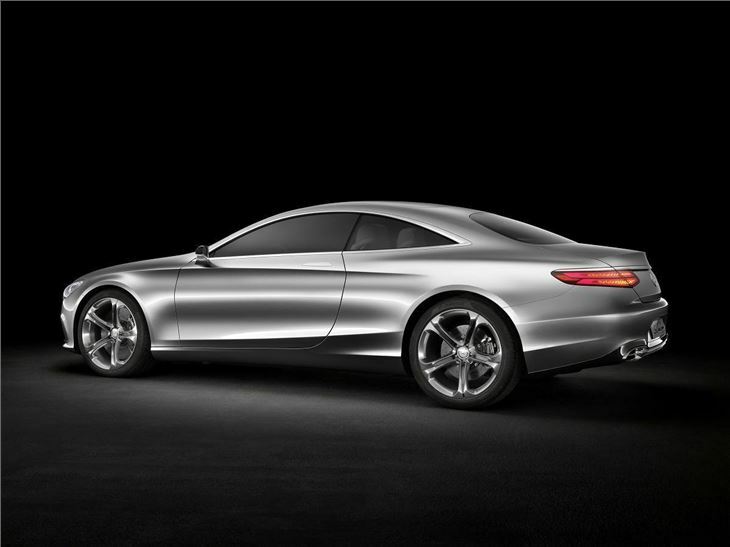 But the high-sheen surfaces may well make it into production. 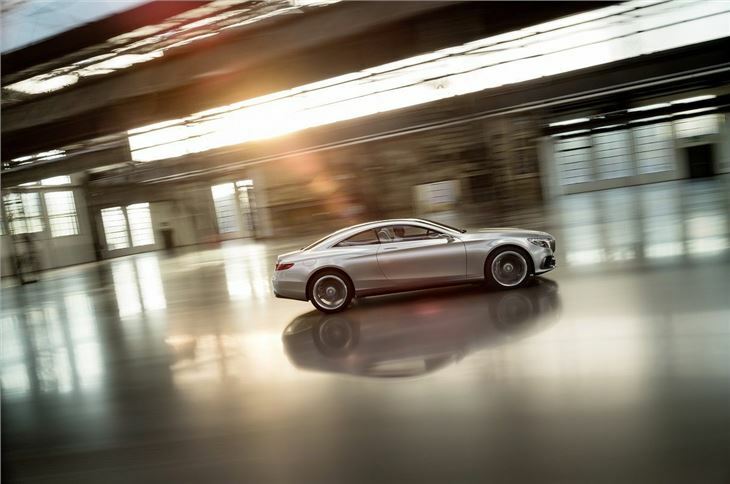 The Concept S-Class Coupe is powered by a 4663cc V8 Biturbo engine that produces 455PS and 700Nm, and refreshingly the company does not make any claims for its efficiency, performance or fuel consumption. 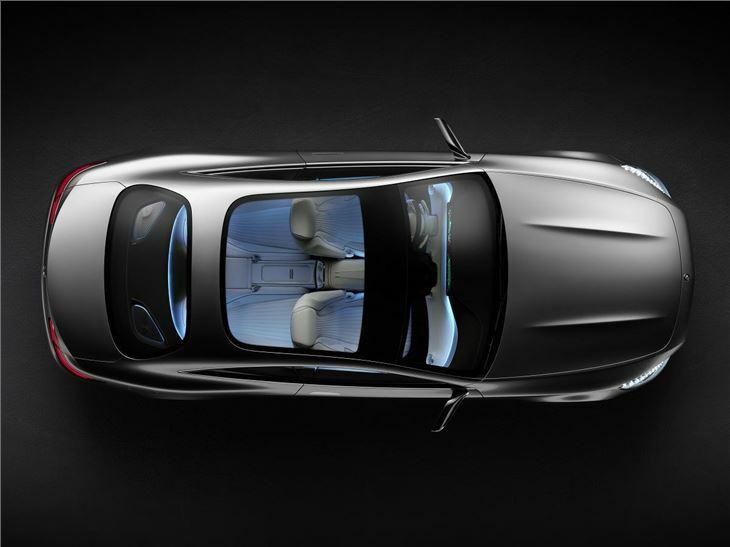 The Intelligent Drive system is a genuine innovation, using those stereo cameras to plot the road ahead and tune the suspension settings accordingly.